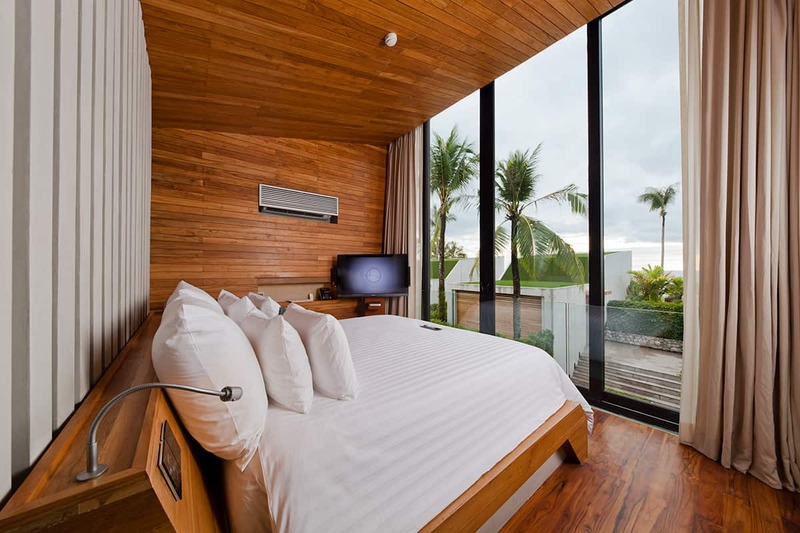 Khaolak Resorts - Casa de La Flora, Khao Lak Resort Thailand - Hotel Official Website. At the rear of the property lies the great Grand Pool Suite. 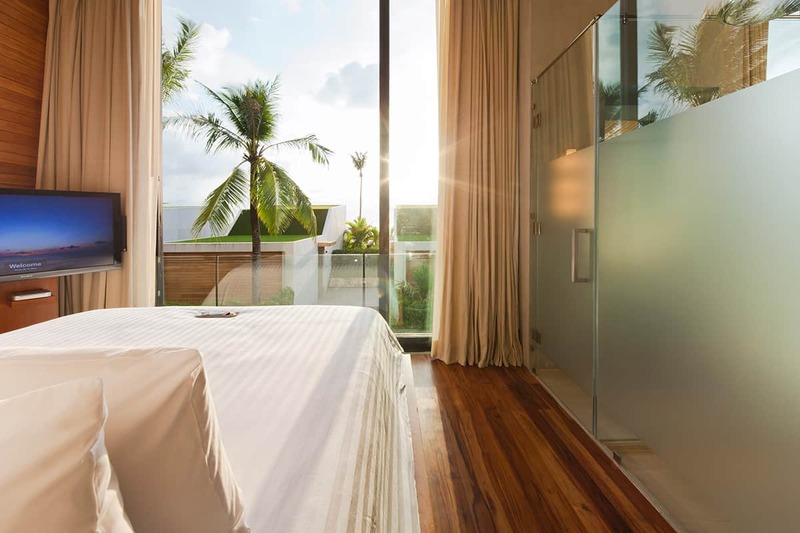 What makes this suite so special is its really stunning ocean view as it is in an elevated position. 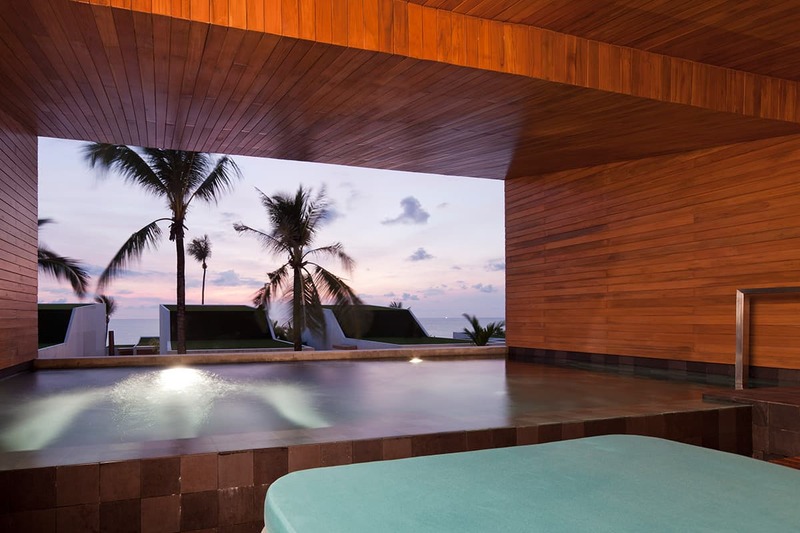 This suite offers a perfect vista of the entire resort and scenery. 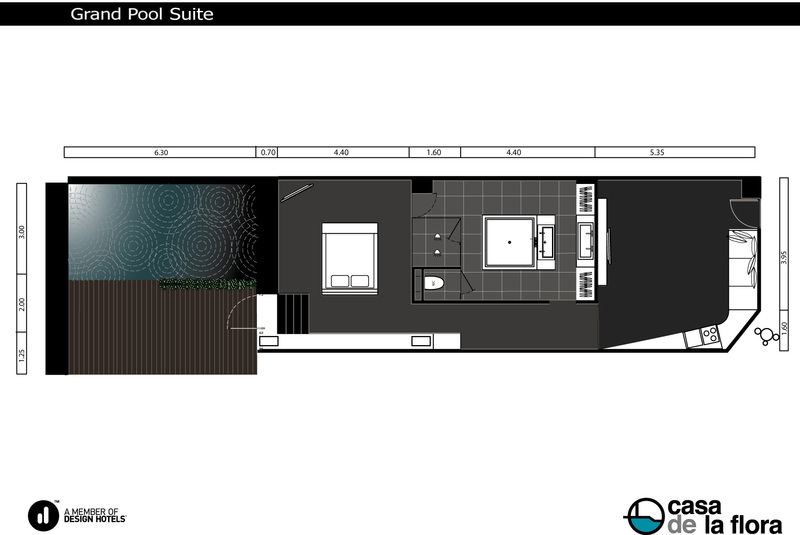 It proudly presents a spacious bedroom as well as ultra-spacious pool (6-meter long). Like other categories, it also features a lavish living room and a bathroom with separate rain shower and toilet. 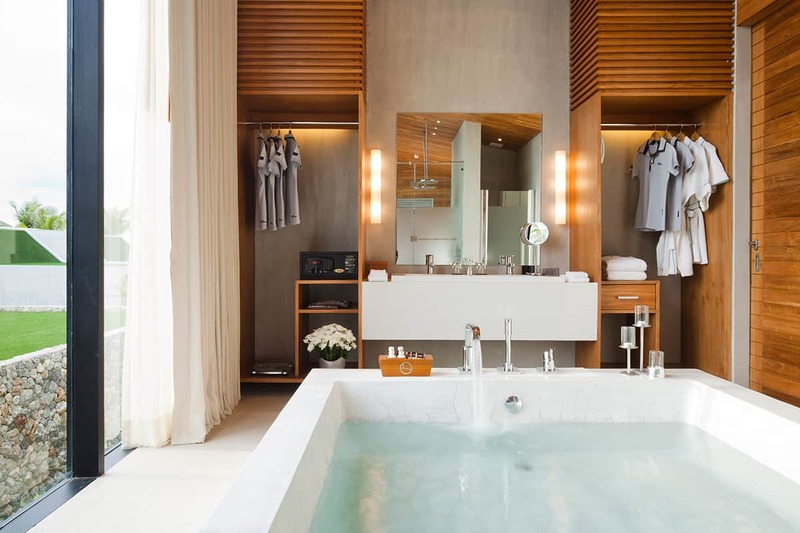 Once in, you will see that luxury is prevalent in the myriad details of the suite. pool 6.30 m. x 3.10 m.